I think real world mileage will be even better than the figures posted. Mark my word, the 500 gets incredible mileage. 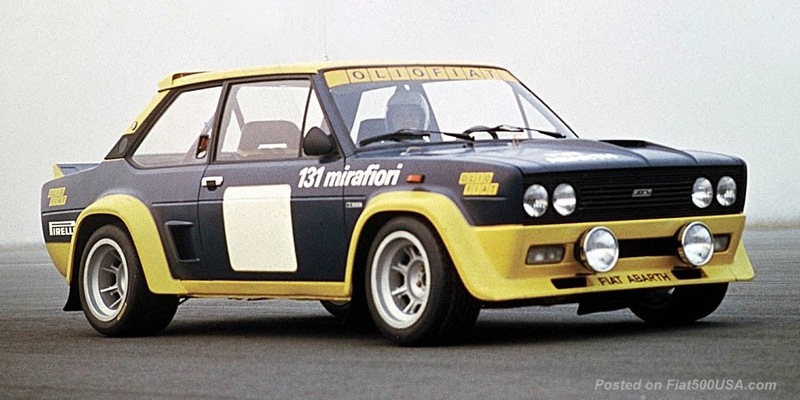 We saw it first hand when driving the 1.2 liter Pop (not multi-air)to Fiat FreakOut in 2008. Our figure was at least 45 and nearer to 50 MPG on the open highway over 1200 miles. The new Multi-Air 1.4 means not only great mileage, but you'll be king of the small car kingdom with more than enough power to rule the road. Yaris, Fiesta, Accent, Rio, Cube and Mini, please watch your mirrors and kindly keep to the right lane. Ciao! Mileage not impressive, especially with auto. These are not impressive EPA numbers. Considering that a Sonata gets 34 EPA HWY, how can we be impressed with 34 MPG for an auto 500? A auto Mini Cooper S gets same MPG yet puts out 70% more power. Does engine have to work too hard compared to larger displacement engines? If you already like the torque of the 1.4 Fire, wait until you can drive the 1.3 Multijet :) That engine opens new ways of driving. Thank goodness the stick shift is better in fuel economy than the automatic. I'm glad that other story from last week was wrong. 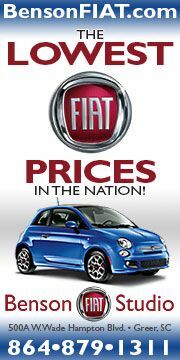 I got this from GollingFiat's FB page. They also have a vid of their 500 rolling off the truck. P.S. Here's an article that quotes Soave as saying they will provide home delivery if necessary! Chris, congrats on getting to drive the car! The proof is in the pudding as they say and ultimately how this car drives is going to determine its success. I'm glad to hear your initial impressions are that the car has zip (although it sounds like your time behind the wheel may have been limited). I'm looking forward to your full report. I've been frankly concerned about the power delivery given the low hp rating and wondering whether this car can get out of its own way. Sounds like that concern should be put to rest. I sure hope some demos start trickling into showrooms in Feb.
FYI, I did try to change the color of my Prima several weeks back when you advised there was still time to do so. 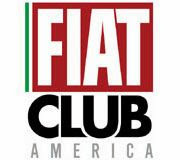 I was told that the change would be duly noted and I thought I had successfully made the change but only within the last week did I receive a call from Fiat advising me that the color change was not possible due to the car being too far along in the production cycle. I'm curious to know if any other Prima owners were able to switch their colors. Thanks for the update on the EPA fuel economy. Would like to see what the "real world" gas mileage is going to be. I have to say that I consider this disappointing mileage. "Best in Class" simply means that A) you depend upon the fairly fine-grained distinctions between car "classes" to exclude some of the better performing cars on the market today - and B) you are accepting as a bar the current performance of US automobiles (which I would consider pretty lame). Almost twenty years ago - the Geo Metro achieved EPA mileage figures of well over 40 MPG in the city, and just over 50 MPG highway. It is true that since then, there are some new safety standards (particularly for side impact) that have generally pushed the weight of cars up, and the EPA has revised its formula for calculating fuel efficiency. On the other hand - there have been 2 decades of time when engineers should have been working to improve efficiency, and consumers should have been demanding it, and across that time frame it looks like we have made no progress on the efficiency front - despite the fact that across those same two decades it has become much more readily apparent that humans need to pay much more attention to reducing our impact on global atmospheric systems. To put it a different way - to my eyes "good fuel efficiency" should mean at least 35 MPG city / and notably above 40 MPG highway, while "impressive fuel efficiency" should mean city mileage over 40, and highway mileage at least nearing 50. 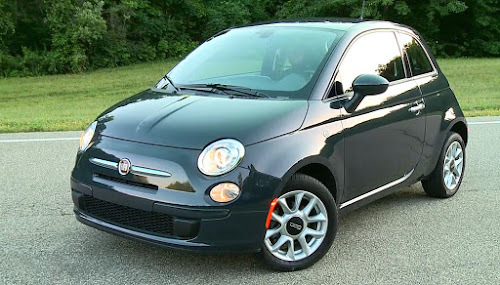 If a car as small as the Fiat 500 (or the Smart - or ...) does not reach the "good" standard, I think it is sad evidence of a real failure of engineering - and hyping this as "best in class" is accepting much of what is wrong with the US automobile market today. King of the small car what? Rule the who? I think we may be overcompensating here. The mileage number is nothing to crow over, and in fact, it's disappointing. The car only seats four. It has a 101 hp engine. It is feather light. A fabulous car, don't get me wrong, and one I intend to buy, -- however, the 500 still cant clear 40 mpg, whilst larger, non-hybrid petrol vehicles with significantly higher horsepower have hit the 40 mpg mark, including the 2011 Hyundai Elantra (148 hp), the 2011 Ford Fiesta SFE (120 hp) and the 42 mpg Chevy Cruze Eco variant (138 hp). 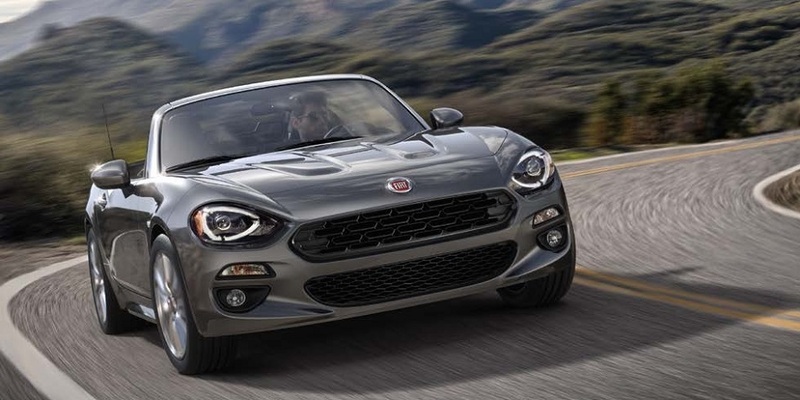 FIAT needs to explain the respectively low mileage and power numbers and, frankly, how they can tout MultiAir as giving such significant gains in mileage and power, when FIAT has failed to meet the benchmark set by other manufacturer's more powerful, conventional DOHC powertrains. The benefits afforded by MultiAir apparently seem to be somewhat overstated, to say the least. According to folks that are really know about these things, you have to be careful comparing fuel economy figures across different time periods because emission standards are much more stringent today, so cars can't be fairly compared to ones 10 years ago or later. A 500 and a Metro are at two opposite ends of the spectrum. The Metro exists solely to get good fuel mileage. Period. The 500 could be tuned to get extreme mileage, but that totally misses the point of the car. It is a high content car that happens to be small. It isn't a Yaris, a Metro, a Versa, a Smart or a GM vehicle. It out drives all of those and is a lot more car. Also, vehicles like the SFE are specially designed for fuel economy (SFE is an added cost option). The MultiAir isn't about outright HP, it is about torque where you want it and drivability. This is something that can't be picked up on just breezing through the spec chart. 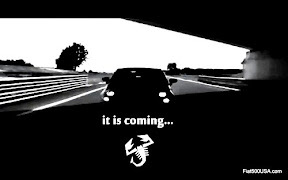 Fiat is sending a dyno graph to illustrate this, so hang tight. "Chris, congrats on getting to drive the car! The proof is in the pudding as they say and ultimately how this car drives is going to determine its success. I'm glad to hear your initial impressions are that the car has zip (although it sounds like your time behind the wheel may have been limited). I'm looking forward to your full report. I've been frankly concerned about the power delivery given the low hp rating and wondering whether this car can get out of its own way. Sounds like that concern should be put to rest. I sure hope some demos start trickling into showrooms in Feb..."
I procrastinated on the color change, oh well. I'm into it now. The grey is metallic, by the way. Those cars you mentioned get better highway fuel economy partly because they are longer and more aerodynamic. You would be surprised how much aerodynamics influences highway fuel economy. 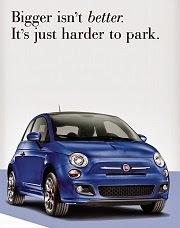 With its shorter wheelbase and easy parking ability, the Fiat 500 has an advantage in the city. And for that purpose, its 30 mpg city beats all competitors except the two-seater Smart Fortwo. Furthermore, all of the cars you mentioned feature low-rolling resistance eco tires in order to achieve those numbers. Those tires compromise handling to increase fuel economy. They won't have the unique handling dynamics of the Fiat 500 (especially the Sport model). I am not knocking any of those cars. They are all great cars in my opinion, but unique in their own way. What car is best comes down to the needs and preferences of the consumer. Somebody who spends most of his time driving on the highway might opt for the 42 mpg of the Cruze Eco. 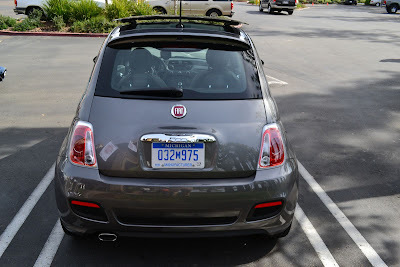 Somebody else might opt for the Fiat 500 because of the 30 mpg city, small parking footprint, unique style, etc. "The feel of this power train is very different from other cars, especially in this small-car segment. The rough chatter from the engine and the hard feel of the gear shifts might be a little much for people who aspire to Lexus levels of luxury, but we liked the visceral sensation we got from this car. We noticed that the dual-clutch transmission's programming wasn't always up to the task. With this type of transmission, a CPU needs to guess the likely next gear, relying on sensor data and a software algorithm, so it can preposition the nonengaged clutch. As one failure example, we accelerated down the street up to about 40 mph, but were forced to make a slowdown because of a car zipping across the street. As we tried to accelerate again, the car had no power, as the transmission had gone to a higher gear, our quick brakework catching it by surprise. The dual-clutch transmission boosts the overall tech of the power train, although it did not always work perfectly." 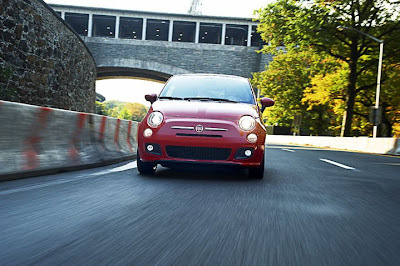 Finally, the super high mpg Fiat 500 versions have not yet arrived. This is our first Fiat 500 and with only one engine to choose from. In the future we will see the 1.4L Turbo, and an EV powertrain. The Fiat 500 might also receive a ZF 9 speed transmission. There is additionally the possibility of the TwinAir turbo, MultiJet II diesel, hybrid, and plug-in hybrid. 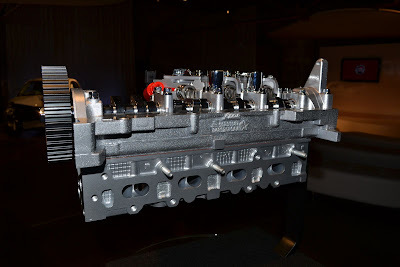 If fuel economy is your top priority and the current powertrain isn't cutting it, maybe you could convince Fiat to get some of those more efficient powertrains on the schedule pronto. And you could take the current model and slap some eco tires on it. Haha! Aha! The Achilles heel is the transmission! That has got to be [at least] one of the reasons for the sub-40 mileage numbers. So we get the 5-spd stick at 38 mpg. What would it have been with 6? Great post, Chris and I agree with many of the posts that the mileage is somewhat disappointing but as long as the driving experience (torque band,handling, etc) is what we should expect in an Italian car, I think the trade-off is more than acceptable. I know the EPA has changed the way it arrives at its numbers so I wonder if we aren't looking at old EPA numbers while we compare the new numbers on the 500 so it may be an apples/oranges situation. I am surprised that with the extra gear that the slush box isn't equaling the 5 spd on the highway. Is the automatic more of a "relaxed" highway cruiser than the manual? Keep up the great work, Chris--This is the best cinquecento site on the net! I'm quite confused. There are several articles saying 30 MPG city and 38 MPG highway, while there are several others, some of which is distributed by the north american manufacturing segment, stating 42 MPG city and 55 MPG hwy. The latter numbers seem to make much more sense considering power and weight of the vehicle. I'm confused by these new reports.